The Volcom Sub Zero Boot is serious footwear for people who take comfort seriously. Thanks to the EVA Heel Strike Pad and RCF™ insole your feet will feel great no matter how long you're wearing them and the full grain leather construction means you'll look great too. 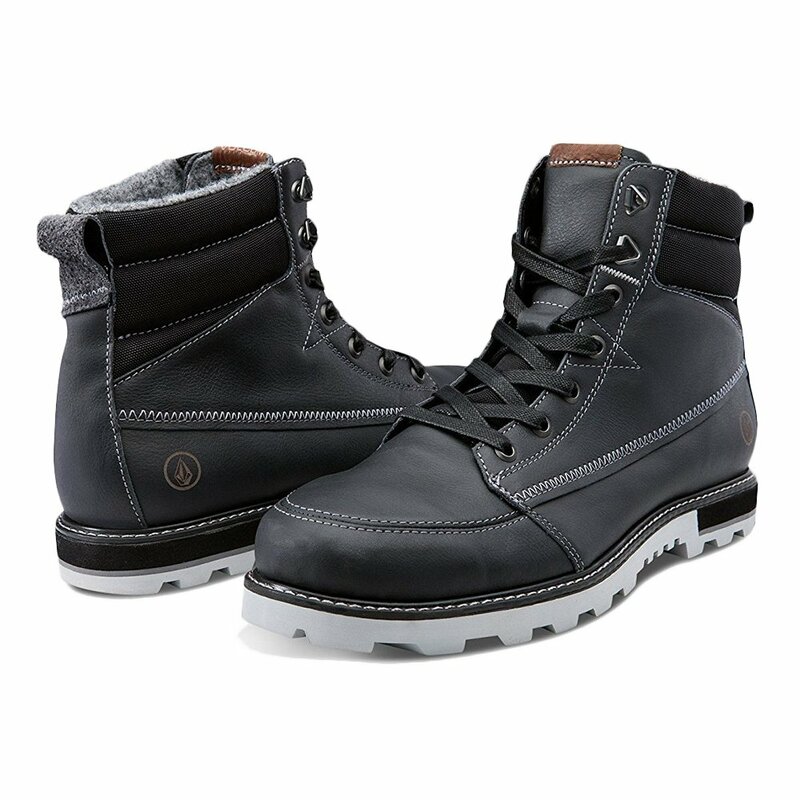 And if that isn't enough, there's a padded tongue and collar for even plusher comfort, and the lugged rubber outsole will let you take that comfort all kinds of places without worrying about losing traction.